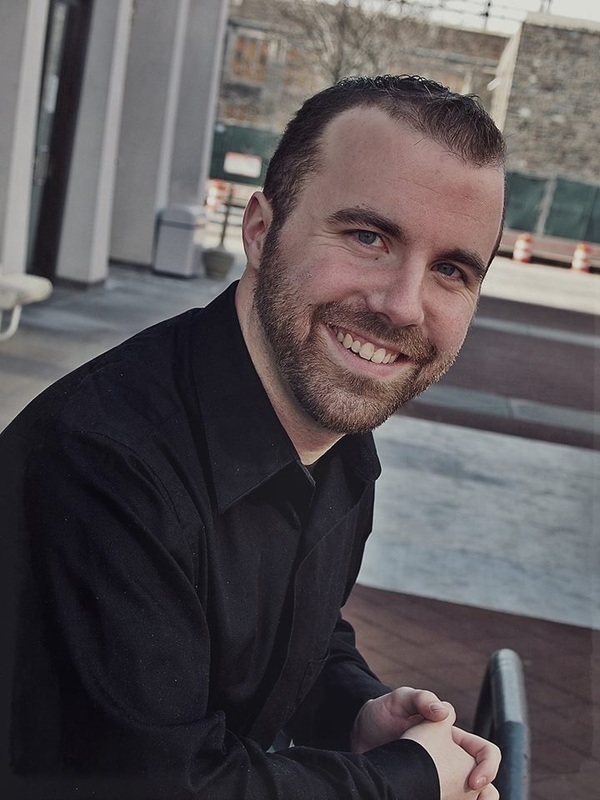 Mr. William Sawyer is in his second year of his Masters of Music Degree in Sacred Music with an emphasis in Choral Conducting at Westminster Choir College in Princeton, New Jersey. He graduated in May 2014 from Westminster with a Bachelors of Music in Piano/ Piano Pedagogy studying under piano pedagogue Ingrid Jacobson Clarfield. His conducting teacher was Dr. James Jordan, Dr. Joe Miller, and Dr. Steve Pilkington. For three consecutive years (2011-2013), Mr. Sawyer received first place in the Westminster Piano Scholarship Competition. Since September 2012, Mr. Sawyer has been working as the Sacred Music Intern at Trinity Episcopal Church in Princeton, New Jersey. His responcibilities include directing the Training Choir (ABC Choir) and teaches The Royal School of Church Music (RSCM) curriculum to all trebles in the program. Mr. Sawyer is the graduate assistants for the GRAMMY® nominated choral ensemble Westminster Williamson Voices. Among Mr. Sawyer’s past positions include Director of Music at The Episcopal Church at Princeton University when he oversaw the extensive music program and its semi -professional choir called Lux . During his time as Music Director he hosted concerts with ensembles such as The Kings Men from King's College, Cambridge, England and others. As a native of Sudbury, Massachusetts, Mr. Sawyer has held various music positions in the Boston area. He recently finished a residency at the University of Oxford, England for its choral conducting institute. During his time abroad Mr. Sawyer gave his vocal solo debut at the Shipley Arts Festival in Sussex, England at Lancing College Chapel in July 2013. He has worked under conductors such as, Yannick Nézét Séguin, Daniel Barenboim, Alan Gilbert, Gustavo Dudamel, Daniele Gatti, and Andrew Manze.